If you love sunlight, you live your life so you can enjoy it as much as possible. You put your favourite reading chair by your home’s bay window. You can even ask your boss to put your desk near a window. Unfortunately, you’ve noticed some not-as-enjoyable effects from all that sunlight. Your reading chair looks lighter. Your skin sunburns easily. And the outdated blinds at work don’t keep the glare off your computer screen. 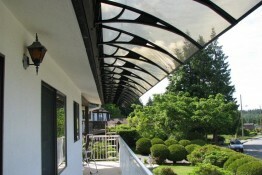 When you’re looking for window tint in Vernon and the Okanagan, OKSS can provide you with products and films to let in just the right amount of sunlight. 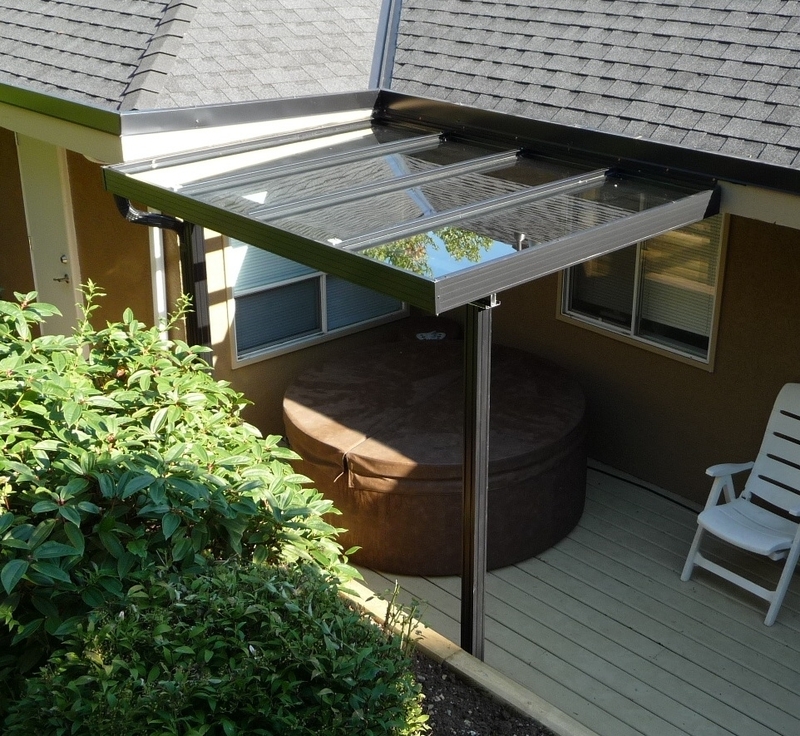 This innovative window treatment from Solar Gard® offers the convenience you crave. 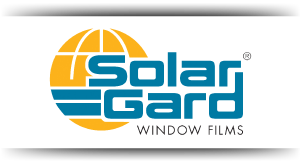 Why Solar Gard® Window Film? Residential window tint controls temperature in the home, helps to preserve furniture and flooring while allowing you to keep the view. 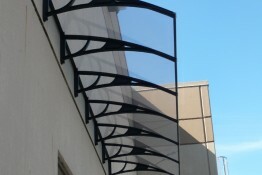 Commercial window films create privacy, look professional, and can offer graffiti protection. Security window film provides an invisible deterrent barrier to help protect your most valuable possessions from threats such as burglary and vandalism while shielding those you care for from harm’s way in the event of glass breakage. 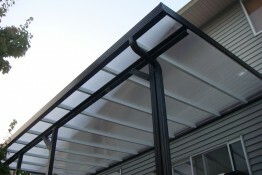 Okanagan Shade and Shutter is a Manufacturers Representative for Newco Solar Solutions. Newco comes Solar Gard® residential window films, ready to save money on temperature control, provide extra home security and add to your windows those interesting touches that reflect your unique personality. 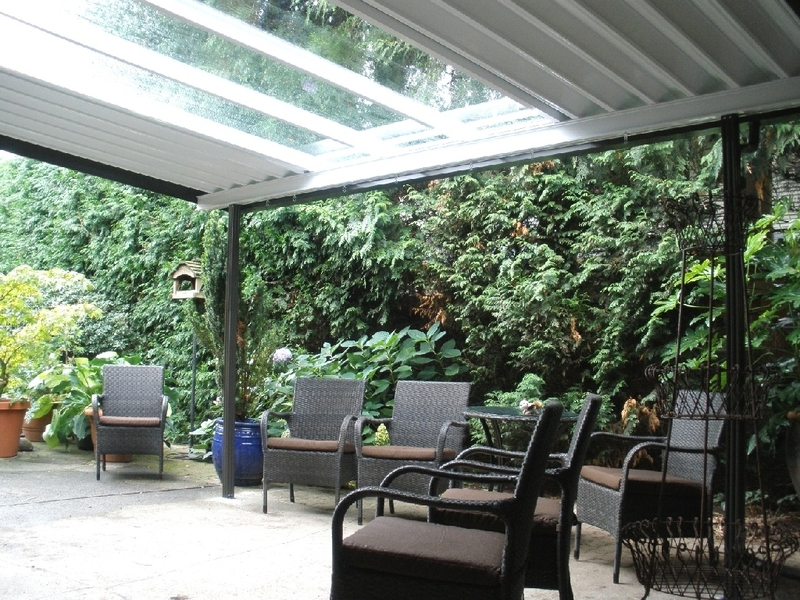 Natural light is beautiful in a home, but too much can mean uncomfortable heat build-up and hot spots. 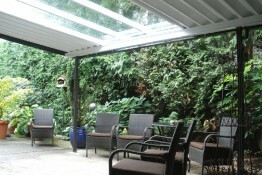 Our Solar Gard window film intercepts 79% of solar energy, meaning lower energy bills, greater comfort and less glare. 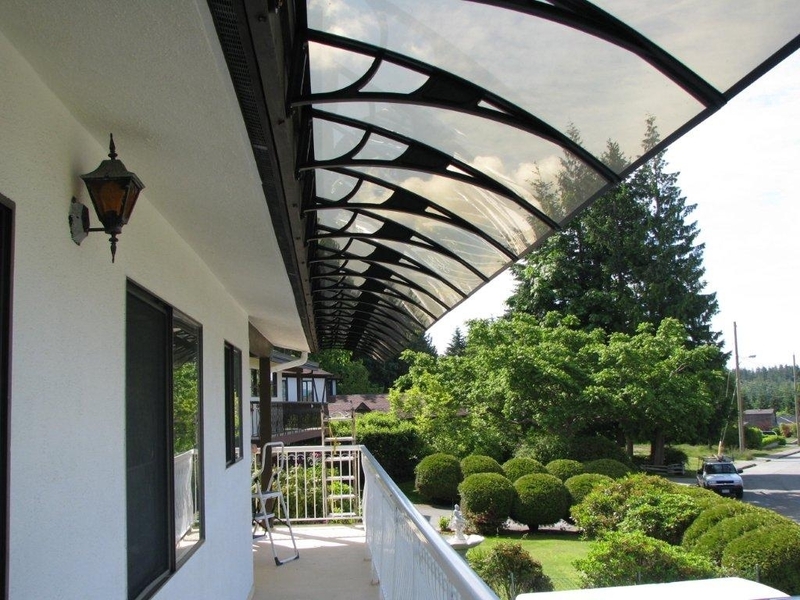 Our professionally installed, patented metalized films are made of metals including sterling silver and bronze, and they have a gleaming copper finish that keeps your heat inside in the winter, as well as deflecting summer rays and looking exquisite. Concerned about privacy? Just want to give your home a designer touch – the appearance of etching or frosted glass, for instance? 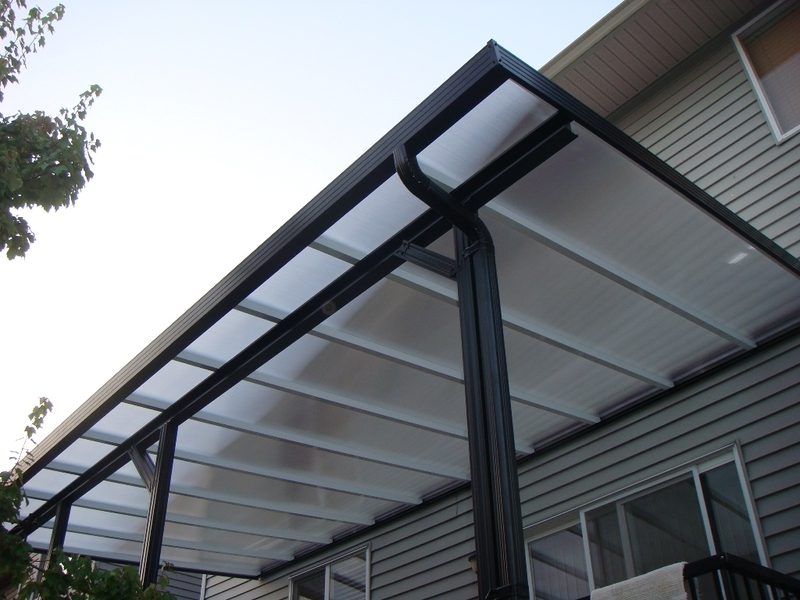 Newco Solar Solutions can provide you with films to enhance the beauty of interior glass and inside surfaces of your exterior glass. 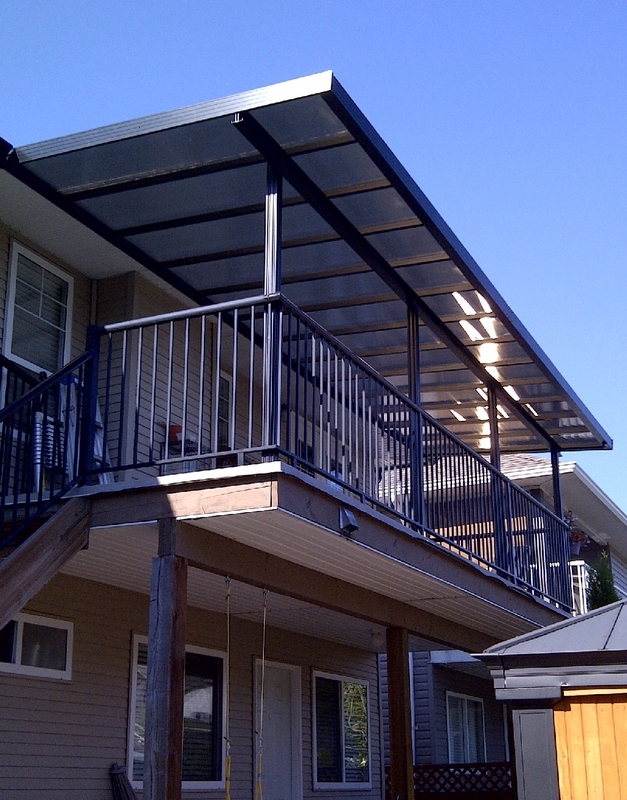 Just provide us with the design you envision, and we’ll supply you with patterns, photos and more for your smooth residential glass. You don’t have to spend a lot of money to give your business an elegant, prosperous appearance from the outside and a welcoming feel inside with Solar Gard® window films. Businesses who wish to attract customers with smart looks and a comfortable atmosphere start by calling Newco Solar Solutions. Here at Newco, we provide for your office or commercial facility a variety of window films for different applications such as sun control, safety / security, protection from graffiti and decoration. Call us for information about any of these products. A. No – installing window film will not break your windows. 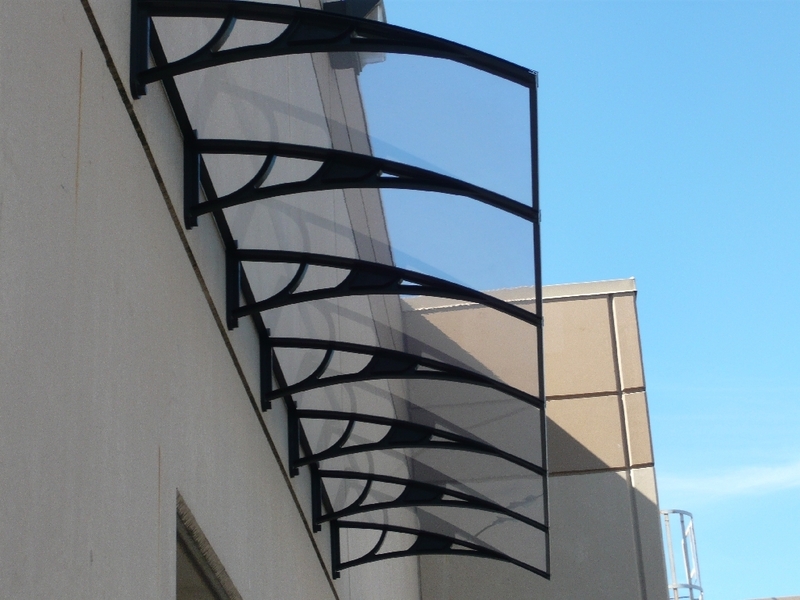 When window film is installed, it does cause your window to increase in temperature, adding additional stress, however, the majority of window films are safe and offer a manufacturer’s glass break guarantee. A. Most people associate fading with ultraviolet light, so it’s easy to assume that a window film that rejects 99% of the UV rays could eliminate fading. 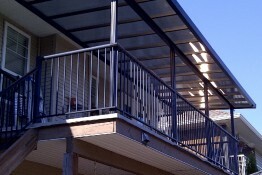 However, heat, visible light and interior spot lights are also contributing factors. 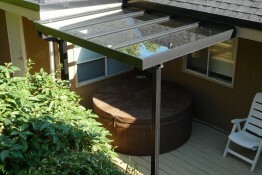 Ask our solar solutions specialists for their recommendations.